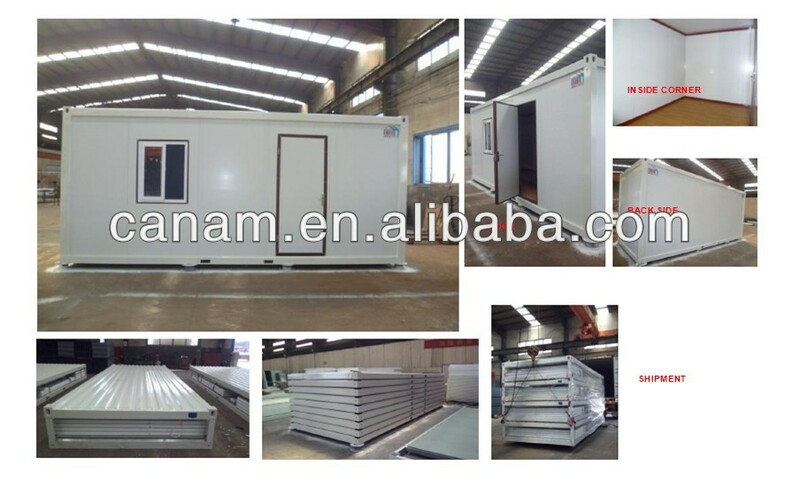 All the materials of container house are well packed by the plywood or the steel skid before loading the container. 20’ SOC container can load 4 units 20’ unit container house , 40’ HQ SOC can load 4 units 40’ container house , 4X30’units can loading into the 1x40’HQ. All the materials of container house are well fixed and tight to prevent the moving during the transport.